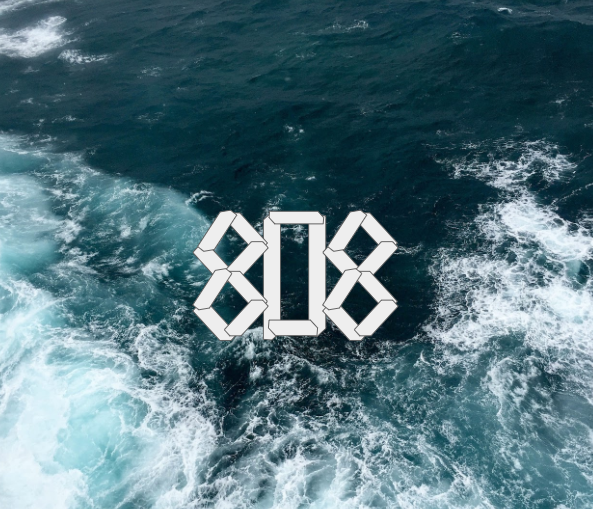 The 808 is NMU Cru's weekly meeting. We use this time to connect with others and here about events that are coming up. As well as here from some amazing speakers both students and community members. the 808 team does it all from finding speakers and coming up with fun ways to get you involved.